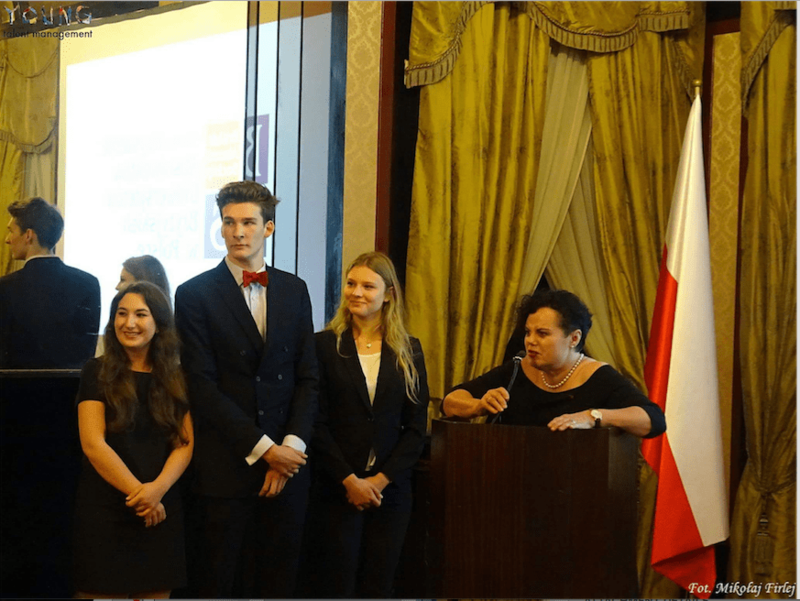 A group of ambitious high school students from Poland (and not only) worked for months to create a website called greatpoles.pl which has just been launched. It’s a beautifully prepared English language website featuring great Poles from the past and those who make Poland known around the world today. Stanislaw Borawski, a history buff, is one of the key people behind the Great Poles project.